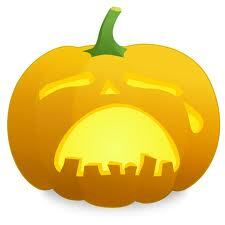 A Teacher without a Class: Suzuki Saturday--Spooky Post! Emily loves playing songs in minor keys. When she does this--she calls it spooky--or sad. So we decided to make a game out of it. We take turns playing the piece--either we play it how it is written--or we play it with E flats and A flats. Long, long ago on a bright sunny day. I met a frog on top a log. He jumped so high, that I thought he could fly. 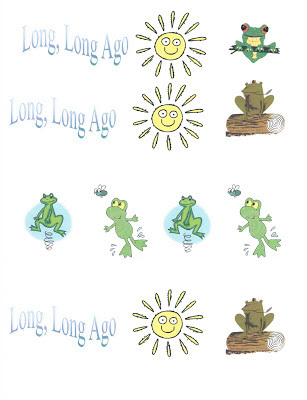 Long, long ago on a bright sunny day, I met a frog on a log. We have been working on the Alberti bass--so we cut out the pictures again--and broke the song into sections. We played our games! 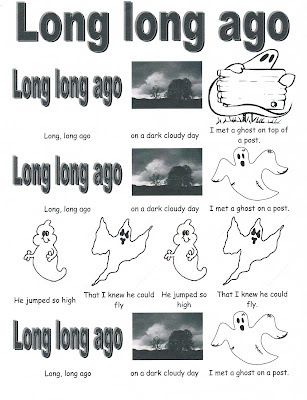 To add to our music--we added pictures and words for the spooky Long, Long Ago. Here is our version. I can play the Alberti Bass--but for now--Emily just plays the right hand. We love hearing the spooky music in our house, especially this time of year! 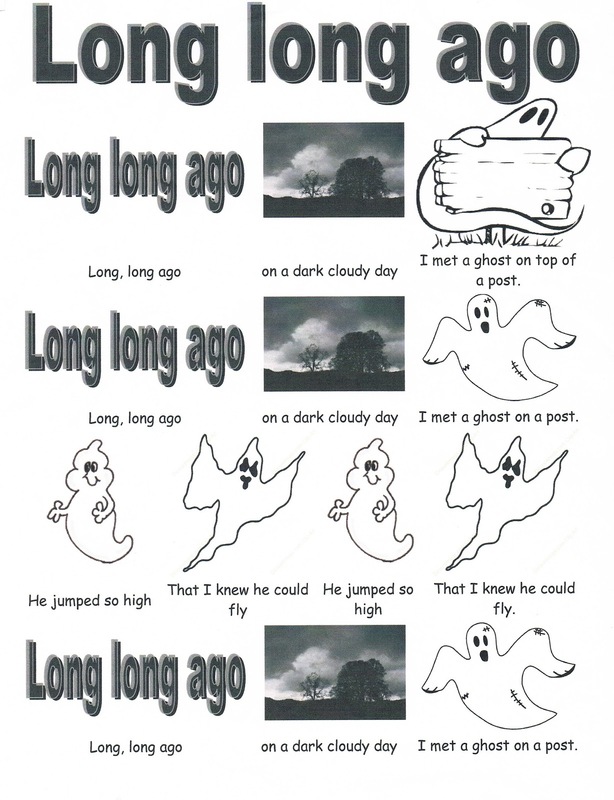 Long, Long Ago: Spooky Words! Long, long ago, on a dark cloudy day. I met a ghost on a post. He jumped, that I knew he could fly. He jumped so high, that I knew he could fly. I found a lot of the clip art at www.pamsclipart.com. She has a great selection for personal use! 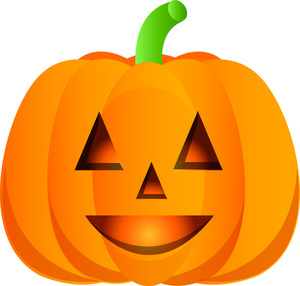 Enjoy this spooky time of year!